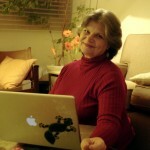 I’m Barbara Dieu , EFL educator involved in international collaborative/ exchange projects online since 1997. I am presently teaching (very few hours), keynoting, giving workshops on new media literacies. 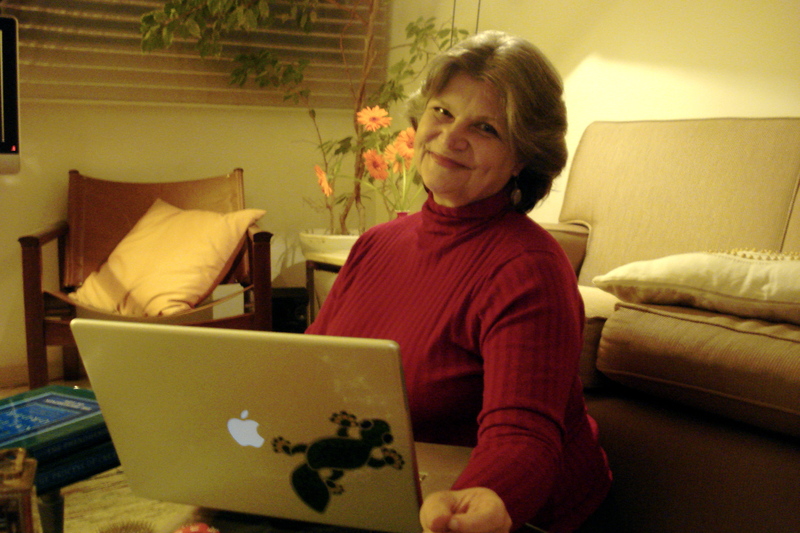 I have used social tools and international networking to advance language learning, multi-literacies and professional development. I am particularly interested in how participatory media can be implemented in the different learning contexts, what issues block innovation/communication/learning and what is needed for educators to open up to global participation, innovation, creativity and change in local contexts. You can contact me at beeonline (at) gmail (dot) com. My nickname online is Bee (not from Béatrice as one would expect – just a coincidence – I used to sign my letters B. and a friend sent me the Bee avatar , which I used for years). I chose the name Bee Kerouac in Second Life . Although this seems to date me chronologically and politically, I am not really part of the Beat generation. I confess though that I suffered its influence some years later. The SL avatar name choice is more intentional – I chose Kerouac because while blogging and networking in cyberspace, I somehow identified with the book On the Road and the way it was written.